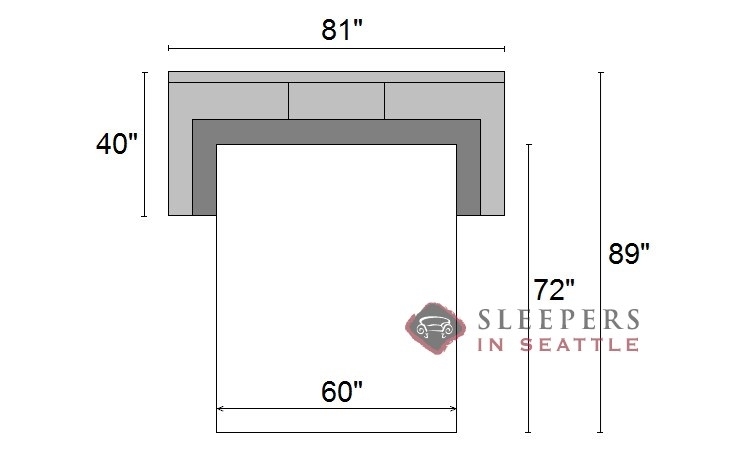 Mailbox shaped arms and a wide front panel define the shape of the Halifax Queen Sleeper. Welted detail and T-style back cushions add nice finishing touches. So glad I found you guys at Sleepers in Seattle! This sleeper has everything I was looking for. 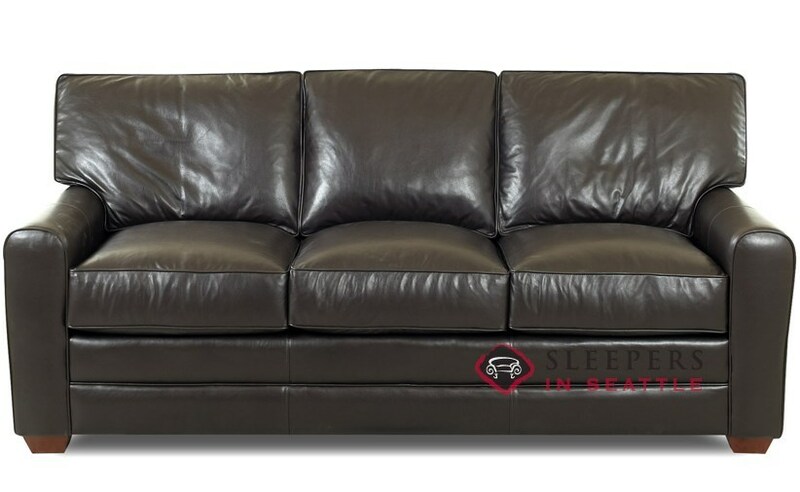 So many sleeper sofas are tacky and cheap looking, but this Halifax is really a looker. The sleeper mattress isn't half bad either. 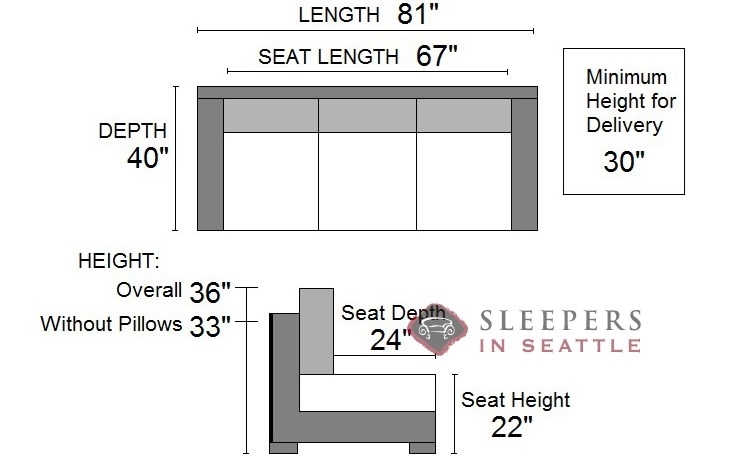 Are the bottom cushions reversible? 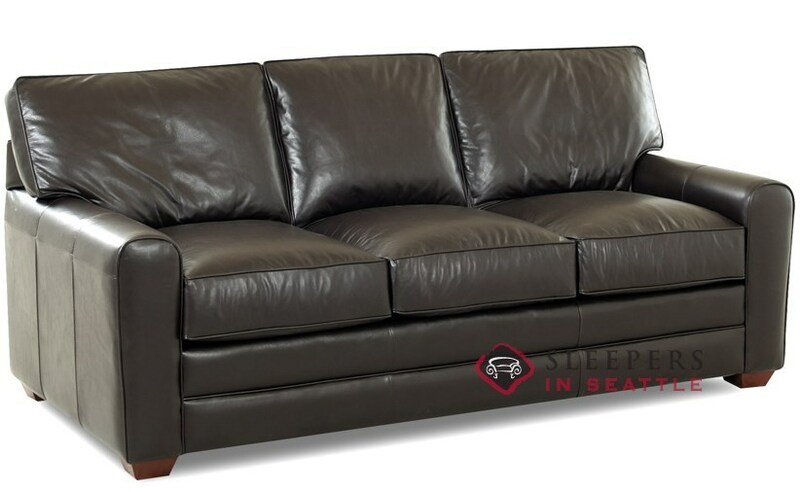 The bottom cushions are not reversible; in order to increase breathability and comfort.